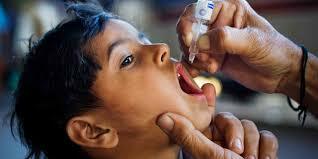 Prime Minister Narendra Modi’s home state, Gujarat, which he propagated as the “model” for other states to follow, is facing a major challenge on the health front: If the World Health Organization (WHO) is to be believed, Gujarat’s immunization coverage of one-year olds is one of the worst among Indian states – 72.8% as against the national average of 78.8%. Worse, out of 21 major Indian states, Gujarat’s immunization coverage is better than just three states – Assam, Uttar Pradesh and Rajasthan. 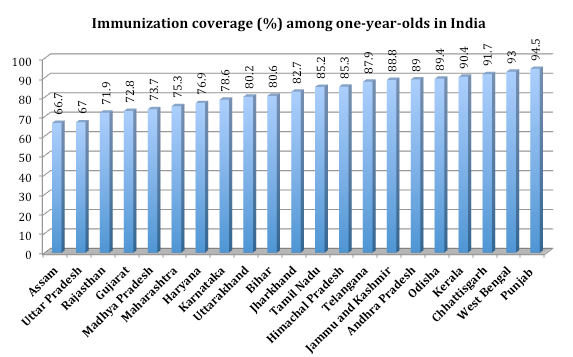 Even Bihar, Jharkhand and Chhattisgarh and Jharkhand, known for extremely poor performance in social sector, have a better immunization coverage among the one-year olds than Gujarat, 80.6%, 82.2% and 91.7%, respectively. 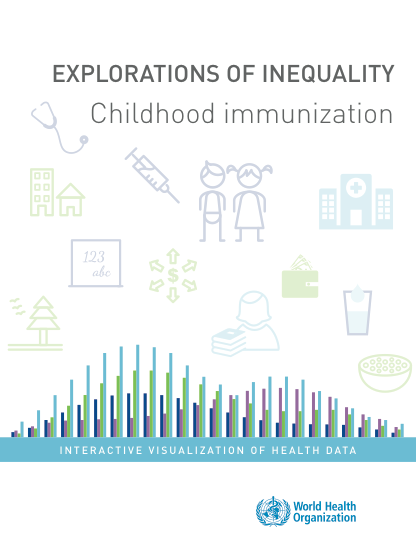 A study of 10 countries, Afghanistan, Chad, Democratic Republic of the Congo, Ethiopia, India, Indonesia, Kenya, Nigeria, Pakistan and Uganda, the 92-page WHO report, “Explorations of inequality: childhood immunization”, released this month, seeks to analyze how things stand in each of these countries against the backdrop of the United Nations 2030 Agenda for Sustainable Development, which resolved to combat inequalities within and among countries. 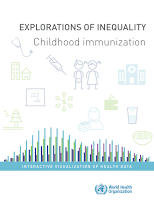 Analyzing DTP3 (which stands for three doses of diphtheria, tetanus and pertussis vaccines) immunization coverage, the report states, in India, the “coverage was equal in boys and girls and female- and male-headed households, and there was little difference between coverage in urban and rural areas”. It adds, “Coverage across subnational regions varied markedly. Nagaland and Arunachal Pradesh had the lowest coverage at 53%, whereas 9 out of the 36 regions reported coverage of 90% or higher”.